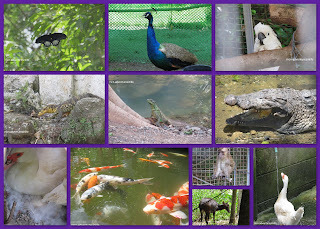 I was first invited here last August 2013, during one of the PTB Meet ups in Cebu. 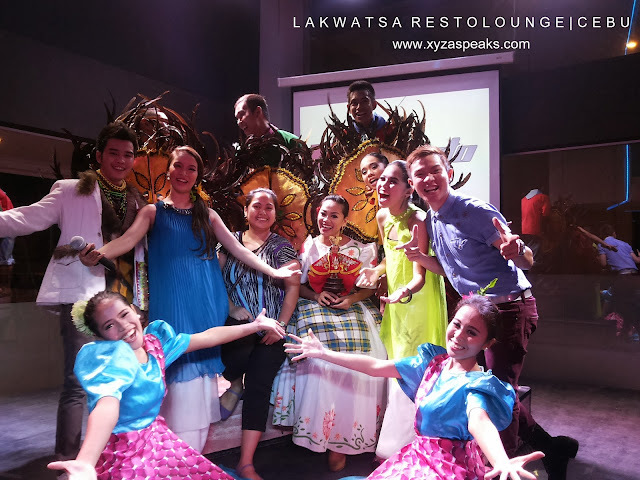 Mr. Wilson Ng and Ms Melanie Ng was very generous to accommodate us in one of the shows at Lakwatsa Restolounge. It’s a cultural show, showcasing the local talents of Cebu performing some of the Filipino cultural dances, singing some of the Filipino Cultural songs with a mix of other performances from other cultures. Watching the show lightens up my Filipino spirit. 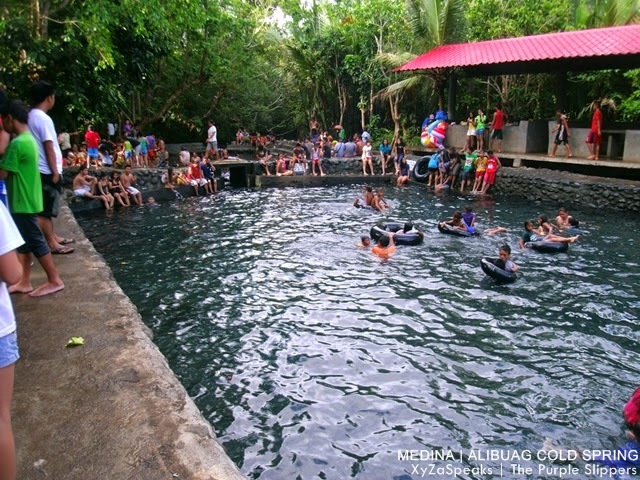 #nakakaproudFilipino kumbaga. I have to really commend the singers. Wew wow I am indeed in Cebu. It leaves me breathless. I can’t count on the times I said “wow” during their performances. At the end of the show, they encourage the viewers to participate and try the tinikling. 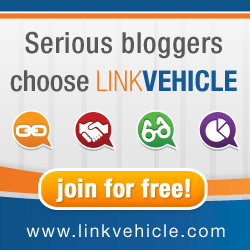 If you haven’t been to URL, I highly recommend it. It’s time for us to appreciate the beauty of the Filipino culture through it’s songs and dances. When you’re there participate for you to enjoy. Don’t be so kill joy. The show starts at exactly 6:00 PM. Be there before 6PM so you will be able to see the whole performance. 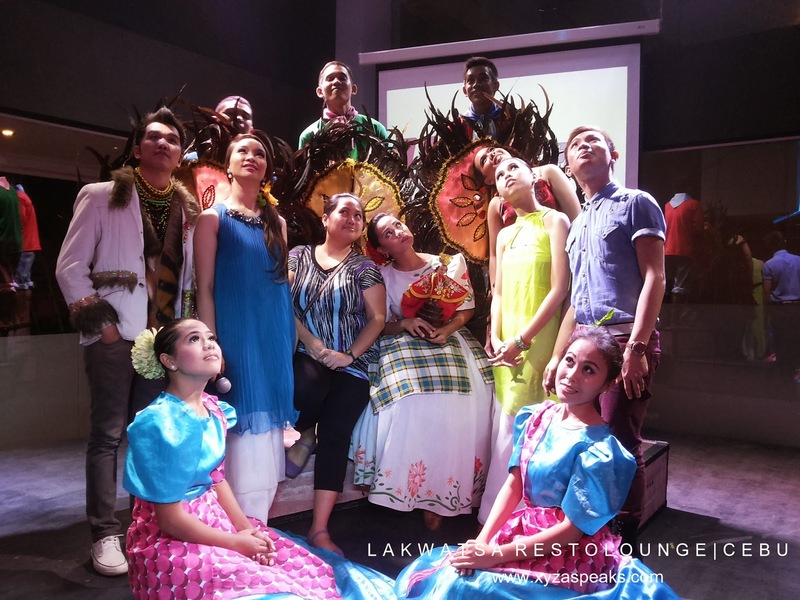 Disclosure: This post was created in partnership with Lakwatsa Resto Lounge. 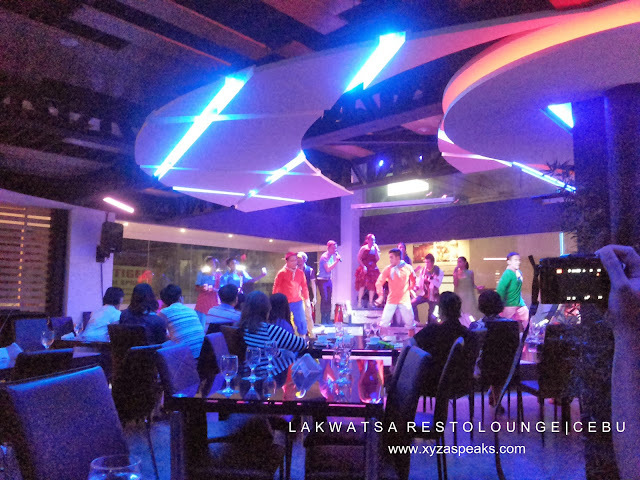 All opinions expressed in the post are my own and not those of Lakwatsa Resto Lounge.